Tim Moxley grew up in Florida, but after graduating from SCAD and the University of Georgia, he’s called Atlanta home since 2000. 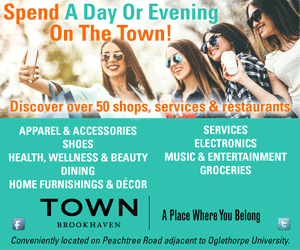 And he’s grown to love his adopted hometown, so much so that he and two buddies launched an online campaign to connect with others who share the same passion. In 2012, just as Instagram was making a splash, Moxley and partners Brandon Barr and Aaron Coury launched #weloveatl, a site he considers one of the first links dedicated solely to showcasing images of what’s best about the city. The idea quickly garnered 200 followers, and Moxley and his cofounders decided to move the photos from cyberspace to the real world with a showing at the Young Blood Gallery on N. Highland Avenue. The team curated about 5,000 submitted photos that they whittled down to 275 by 180 photographers. The show drew 1,000 people, raised just over $3,000 for the Atlanta Community Food Bank and inspired more people to post their Atlanta images online. Today, more than 350,000 shots are part of the #weloveatl archive. 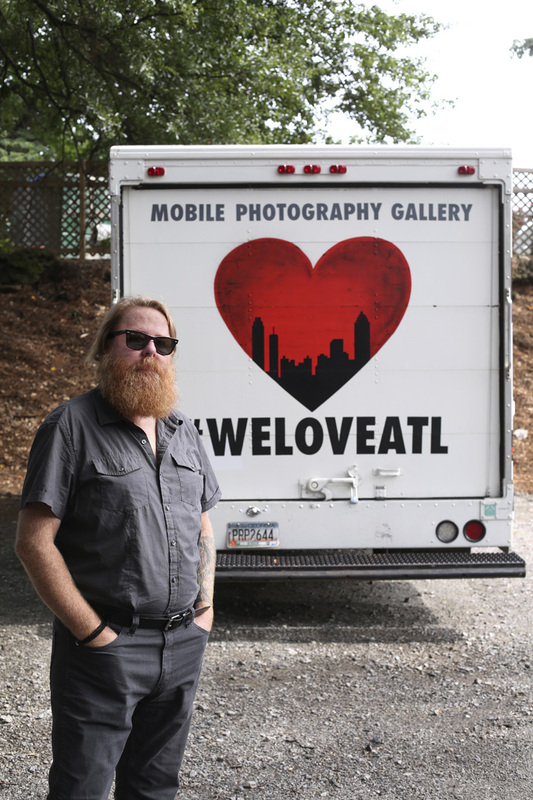 About twice a month, the #weloveatl truck shows up at events around town and opens its doors to those who want to explore the city through a local’s lens. The photos are for sale, and proceeds go to the Food Bank. A selection of images has also been part of public art projects, including displays on the BeltLine and another at CNN Center. Last summer, the team covered the MARTA Five Points station with about 850 photos. They’re now working with a gallery in Clarkston to exhibit shots that tell the stories of the area’s diverse refugee population. But as with all the #weloveatl projects, it’s happening on a shoestring budget. Visit weloveatl.org for more info, and follow @weloveatl on Instagram.